Love to bead? The Fashion History Museum in Cambridge will feature tambour beader Robert Haven as artist in residence from July 15-28. 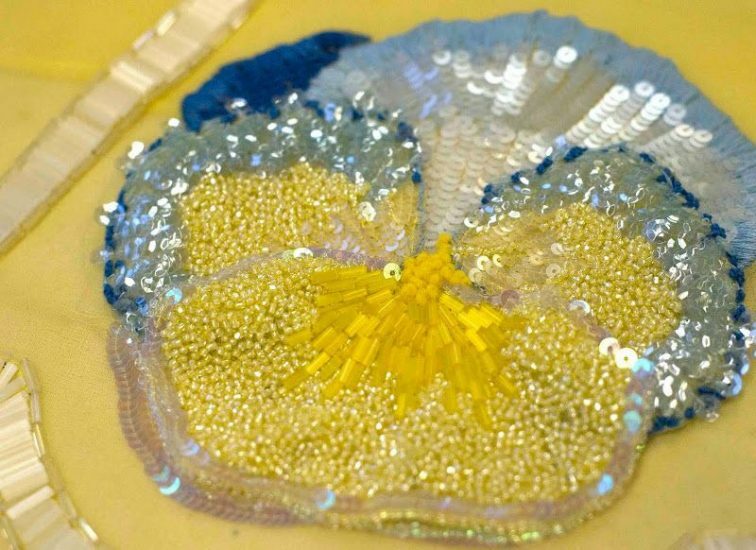 If you really love to bead, Robert will be teaching tambour beading in a four day course July 15/16 & July 22/23. Details to come on the FHM website.